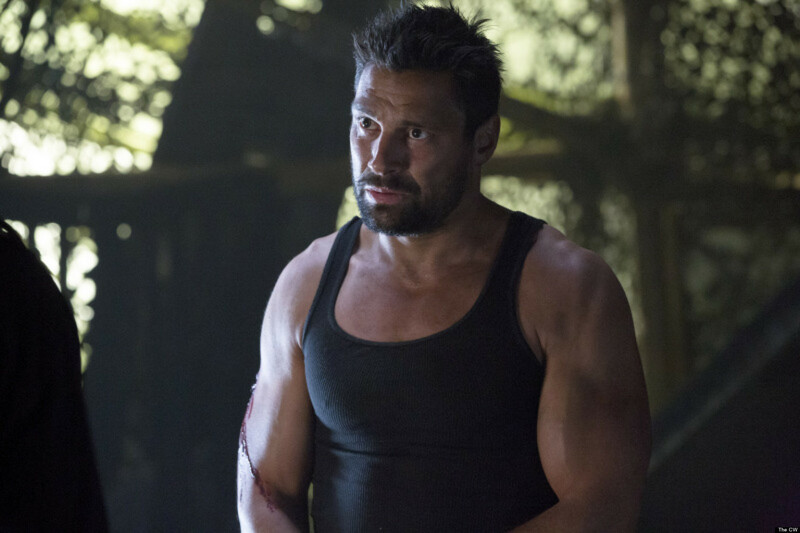 Manu Bennett has made a career out of playing an intimidating presence for a variety of different acting roles. His lean and muscular build has been a big reason he has been able to find success in different action roles. The Manu Bennett workout routine and diet plan below shows how he is able to stay in such great shape. Efficiency is important for actors who often spend 10 or more hours per day on set every day of the week. 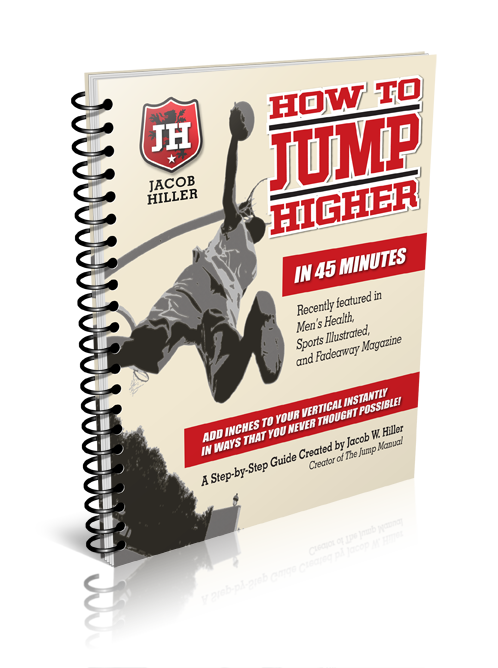 They need to be able to perform their workouts quickly whenever and wherever they can fit them in. Below is a sample routine for Spartacus actors that was posted in Men's Fitness. This might seem like an easy workout, but it can be great to get in quickly when there isn't a lot of time to get to a gym. This certainly isn't the only type of workout that Bennett would do. While working on Spartacus, the cast would go through a boot camp to get ready for each new season. The boot camp would focus on much more intense training and focused on building muscle mass and shedding any excess body fat. This would be intense workouts for 4 hours per day and would consist of circuits, fight training, sprints, and team games. Bennett shared some of the struggles of staying fit while filming long hours in a 2013 interview with Men's Health. Well, my time in the gym is not what it used to be! I usually try to hit the gym at 5 in the morning or at 7:30 at night, which are not my favorite times to work out, but it's all the schedule allows right now. So I'm really trying to focus on my diet at the moment. Right now, I'm sitting in an airport, having a discussion with the waitress about whether or not I should get cheese on my omelet. [Laughs] It's tricky sometimes. This is a pretty restrictive diet, but it is pretty common for actors who are looking to get in extra lean shape for certain scenes. A focus of protein and vegetables is important for maintaining muscle mass while also providing important nutrients for health.